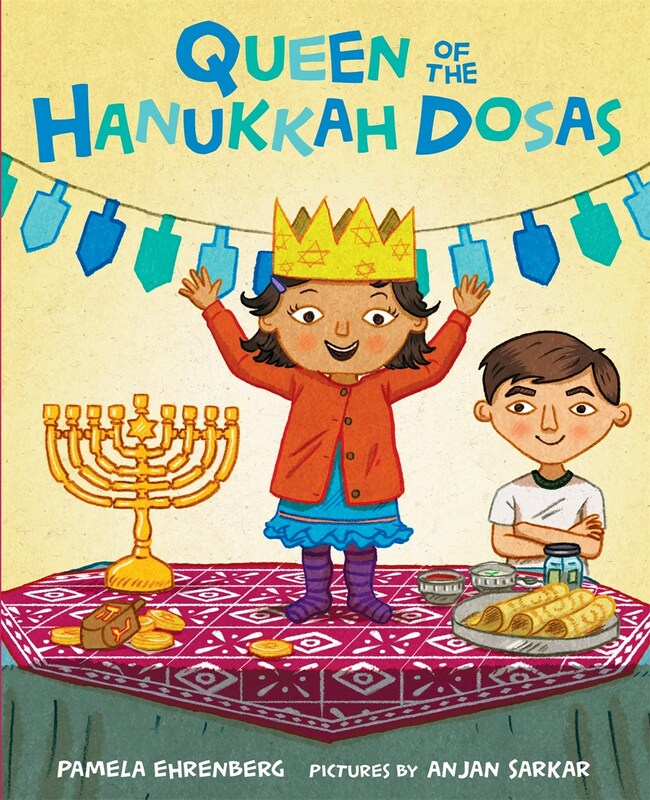 Meet Pamela Ehrenberg, author of the new PJ Library® book, Queen of the Hanukkah Dosas. Join us for a special story time and book signing, followed by crafts and vegetarian Indian snacks from Namaste (a non-kosher restaurant across the street from the bookstore). Your $25 ticket gets you a copy of the book as well as take-home goodies! Brought to you by PJ Library, Federation’s Jewish Food Experience®, JCCNV’s Growing Jewish Families, The Jewish Federation of Greater Washington and Hooray for Books! Unable to make it to this event? You still can get a signed and personalized copy of Pamela's book! Give us a call at 703-548-4092 or email order@hooray4books.com by Wed., Dec. 13.